Gary Cully has been appointed new Northwest Regional Manager for Dorner Mfg. Corp. 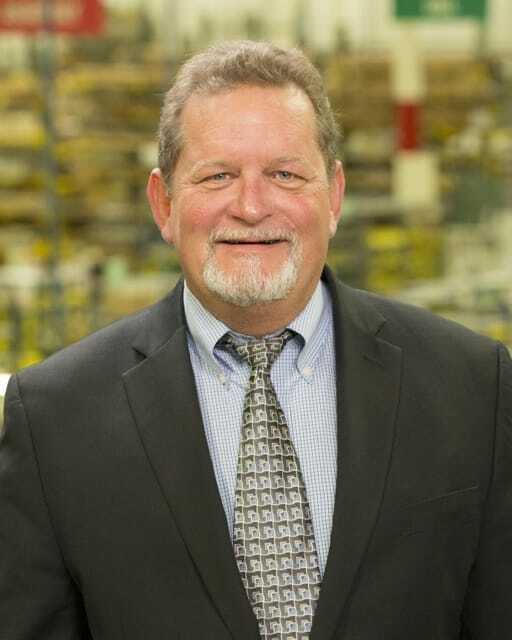 In his new position with our team, Gary will be working with sales channel partners and key accounts to solve product handling challenges in both industrial and sanitary conveyor applications. Gary comes to Dorner with several years of industrial automation and packaging experience. Prior to Dorner, he worked as a regional sales director for Festo and SMC – two companies recognized as industry leaders in automation and packaging. He began his career as a sales representative for a fluid power distributor in the Northwest, and as such has a deep understanding of how distributor-based businesses work. Gary is based in Seattle, WA. To contact him, email gary.cully@dorner.com.